We've installed a succulent wall at The Find Bridal and we are so excited about how much creativity it's bringing into our space! Check back soon for a DIY tutorial (it was easy! ), but for now we thought we'd pair a few of our favorite succulent finds with a few of our designer bridal finds - all 40% off the original price, as always. Here's Mariel in Mikaella. She #founditatthefind! Read more about her wedding on the Mikaella site where she's a featured bride! 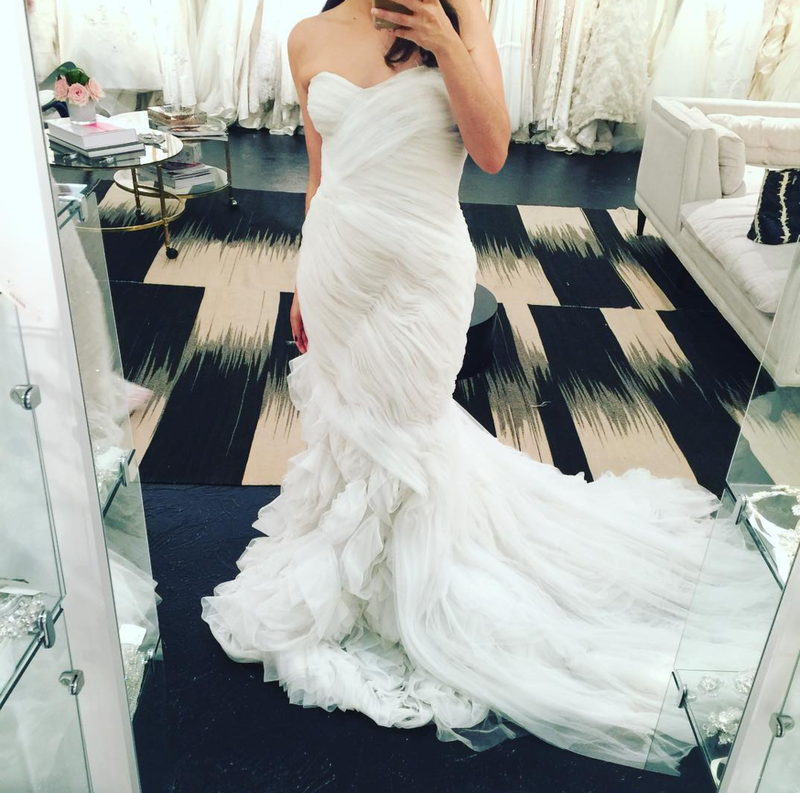 Find your dream Mikaella dress at The Find Bridal. See some of our selection here. Gorgeous bride Anamari was married in her backyard wearing a Yolan Cris dress - she #founditatthefind! 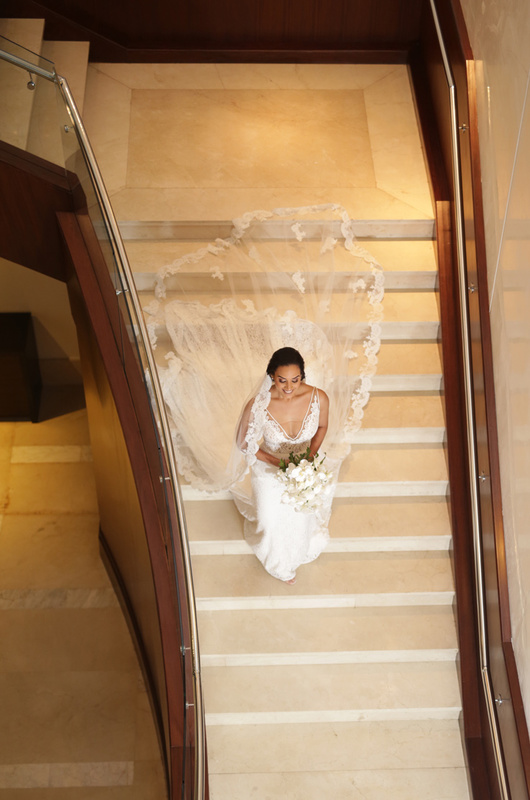 You have to press play and experience her magical day through this video shot by http://www.andreagarciamarquez.com/. 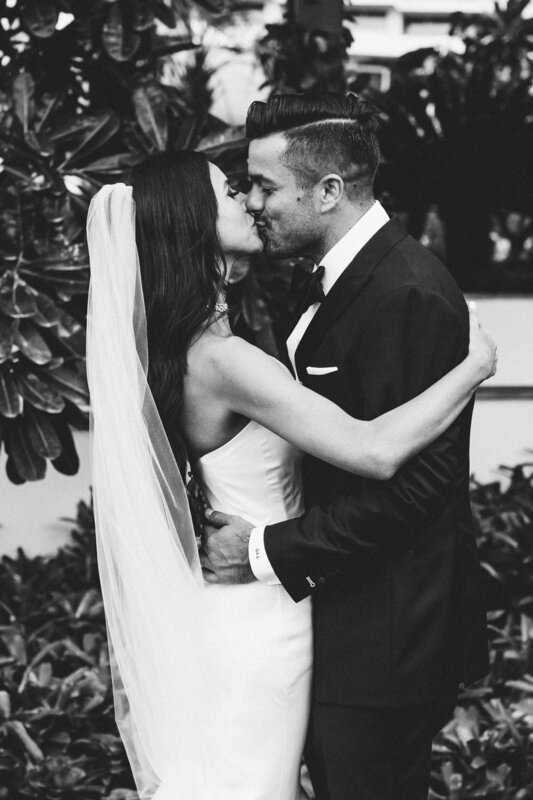 Cristy was wed in Mikaella at Club of Knights in Miami - she #founditatthefind! Read more about her wedding and see the full gallery here. Denise in Her Lazaro Find! With a background like the historic Vizcaya Museum and Gardens, natural beauty Denise didn't need a dress to steal the show - this Lazaro, with just the right amount of drama and classic elegance, was the perfect find! We're wishing Denise and her hubby a lifetime that's as beautiful as this day was! And just as sweet - the couple had an ice cream bar at the reception! Mary found her Inbal Dror dream dress at The Find Bridal and wore it to her wedding this past weekend in Savannah, Georgia. Married at St. John the Baptist, Mary and Albert were a winter wedding dream. The weather dropped that morning so their trolleys full of Miami guests (200+!) whipped out their furs and bundled up for a night of dancing in a cozy barn. Mary, a vegan, made sure that the wedding food was vegetarian and Albert, who's been known to sneak a churrasco whenever he can, was a sport about it! Guests enjoyed quinoa superfood salad, stuffed peppers, vegan lasagna and grilled root vegetables - the perfect fuel for 8 hours of dancing! After the reception, guests piled back into the historic trolleys and took over a local dive bar with a DJ spinning oldies on vinyl! Talk about the perfect Southern wedding! 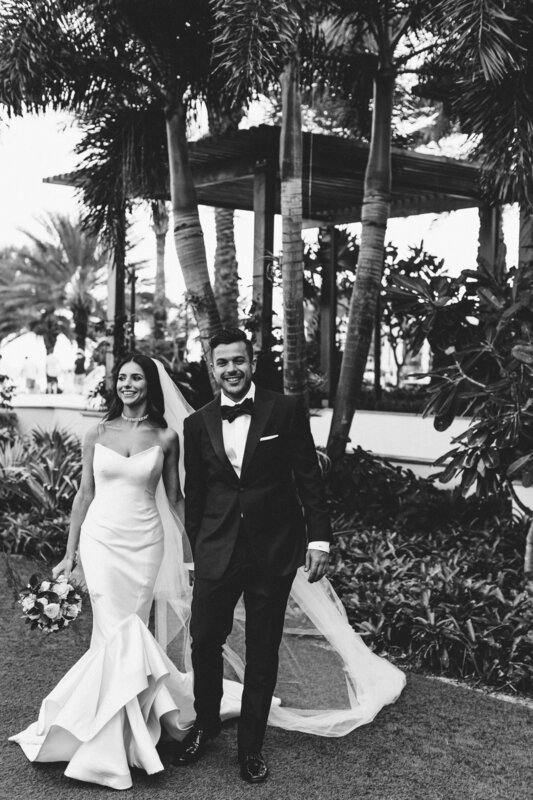 Beautiful #realbride Linny in Caroline Herrera. She #founditatthefind! Erica came intoThe Find and found her perfect Lela Rose wedding dress for her Miami wedding on the water. She made a radiant bride in this modern and clean Lela Rose dress with an open neckline. She was all glamour with her hair pulled back and her fall-inspired bouquet. Find your wedding dress at The Find Bridal. We are happy, happy, so, so, happy to be getting photos in from brides who #founditatthefind. Especially when they're unique weddings like this one held at Finka Table and Tap. 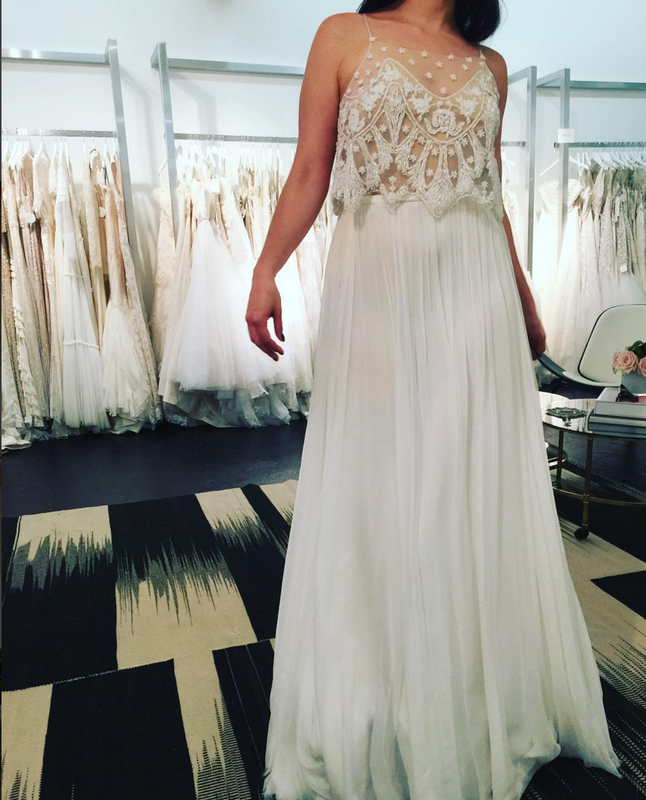 We love how the glamour of this Hayley Paige gown offsets the rustic and authentic feel at Finka. 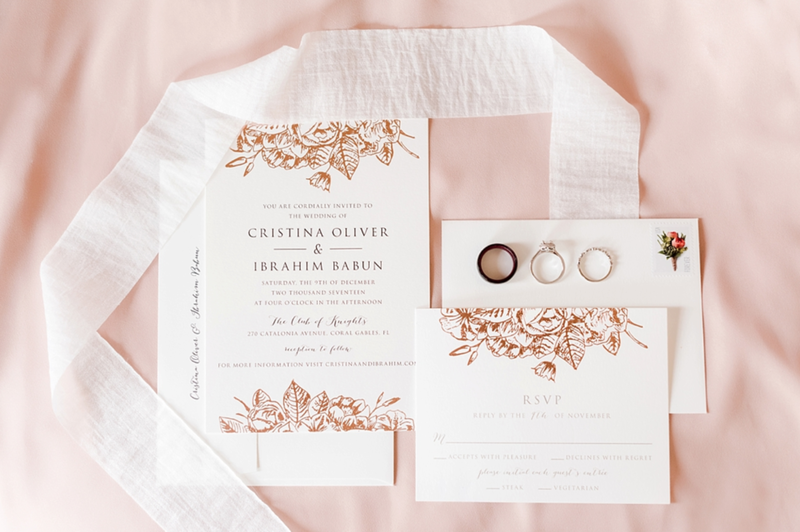 The details are just so swoony! Mini succulents on the table! A delicate baby's breath flower motf and a bit of extra sparkle in the bride's hair. SWOON. Plus, they headed to the PAMM, one of our favorite and most photogenic spots in Miami, for a photo shoot after. Photos by Beca C Photography. You never know what you can find at The Find Bridal. Here one day, gone the next, deals every day. That's why we recommend coming in, like, right now. Here are a few dresses you can find in the store today. But who know's what'll happen tomorrow. Here's what we have in store right now. Hurry up and book an appointment because what's here right now might be gone tomorrow. And we want to be sure you can find just the dress you're looking for to wear on your wedding day. 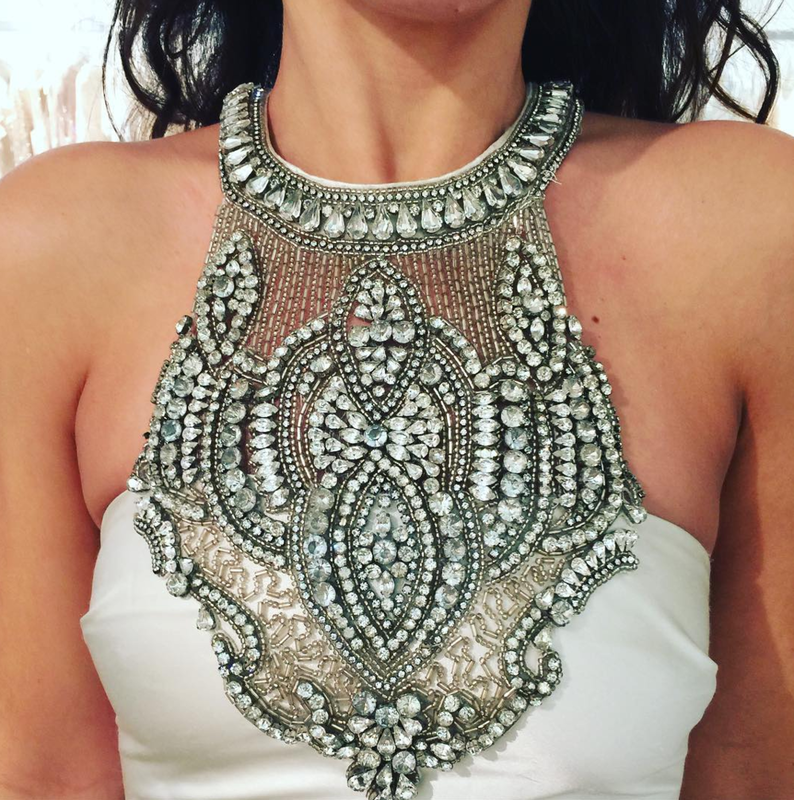 Featuring Inbal Dror, Berta Bridal, Johanna Johnson, Marchesa, Mira Zwillinger and more, more, more. Find this Zuhair Murad in store now. These happy brides are among the first to #finditatthefind!